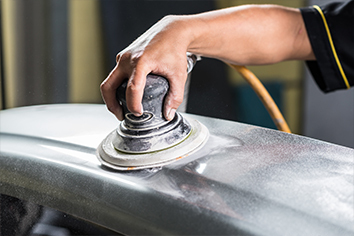 Each ProWorx product is carefully engineered, researched and manufactured to produce the ultimate in ease of shaping, sanding and all-around performance. Our range offers a comprehensive line of products to cover every type of crash repair scenario. We aim to provide unmatched trust and reliability by means of constant product innovation and rigorous quality standards. This is driven by a dedication to the consistent investigation of the needs of both our customers and industry. 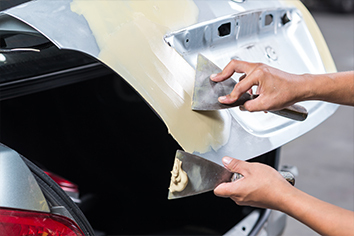 ProWorx also provides a range of body filler application tools in order to assure the best results possible for any type of repair that you undertake. View our ancillaries range to be sure of an optimised application process. 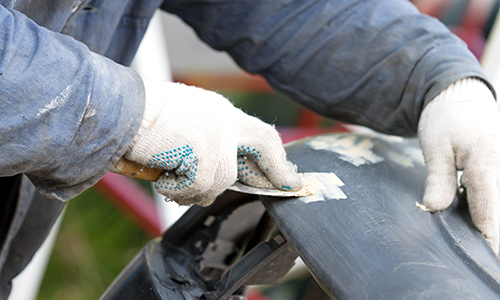 ProWorx supply a strong network of distributors and crash repair body shops. If you have any queries on how to find a distributor, or if you are seeking product information for yourself or a body shop then please contact us today. 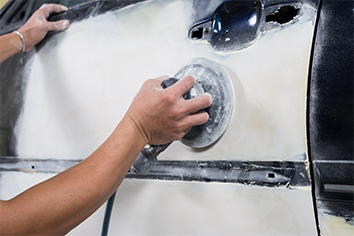 ProWorx is a dedicated and leading producer of innovative body filler products for the professional crash repair industry. 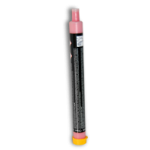 Our range is developed using feedback from our end-users and constant research. This enables us to provide an unbeatable standard of product which keeps pace with the needs of today’s technologically advanced industry. Register your body shop today or contact us with any distribution queries. A member of our staff will contact you with any information you require. 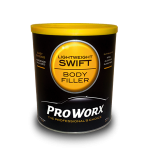 ProWorx offer a complete body filler range ensuring a product to suit each and every repair type. 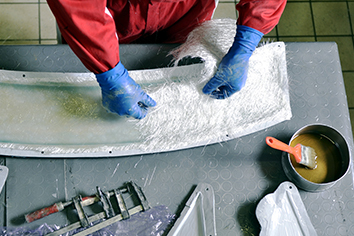 ProWorx produces a specialist body filler designed specifically for the undertaking of automotive plastic repairs. The ProWorx Fibreglass range is for more extreme repairs such as rust damage and bridging holes. Get it touch with us today! We provide dependable distribution, fast supply, on-time support and limitless technical knowledge to our consumer base. Adding value to our customers is at the very core of everything we do. ProWorx is developed to the exacting standards of today’s motor industry, we aim to provide unmatched trust and reliability through constant product innovation and rigorous quality standards. We are dedicated to constantly investigating the needs of our customers and industry. This allows ProWorx to supply an ever-evolving range of products which cater to every type of crash repair scenario.